What is Kordon? How does Kordon work? How long does Kordon last? 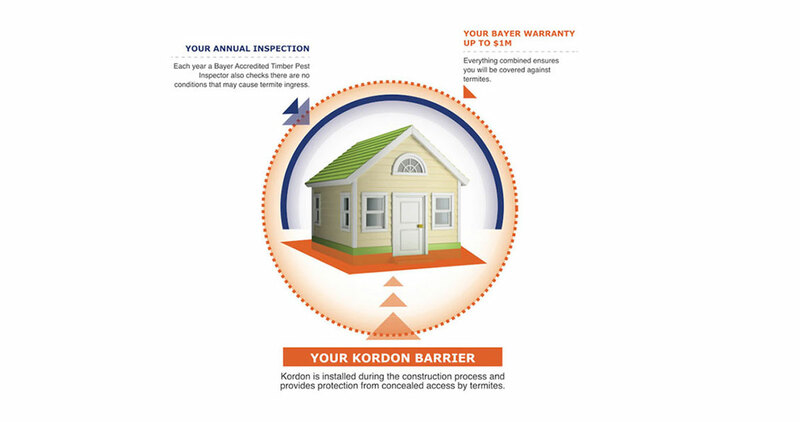 How is Kordon installed? 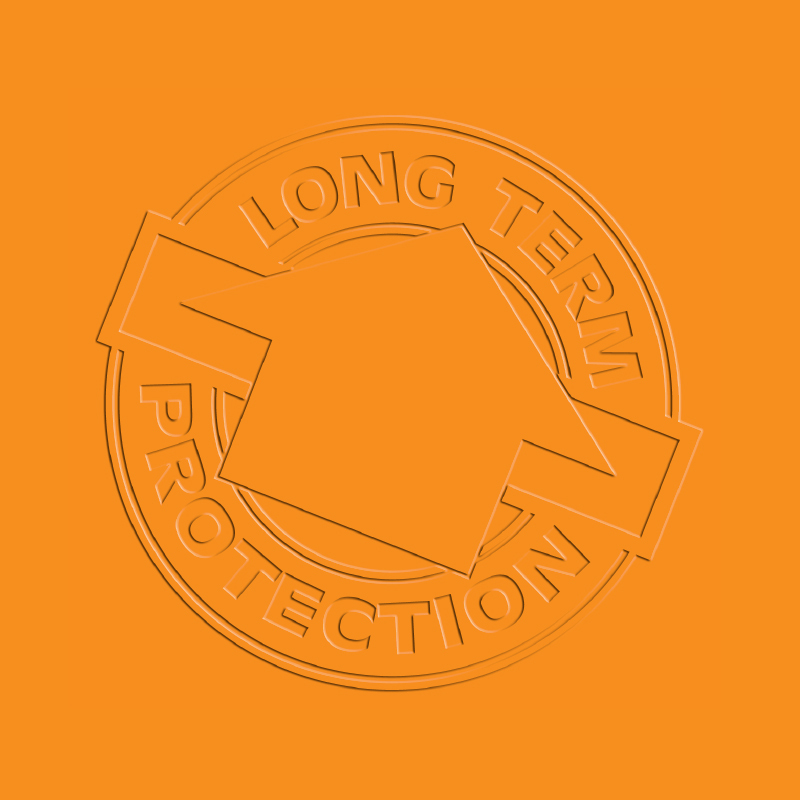 Kordon is a bright orange laminate that’s installed during the construction of your home to protect it from termites. 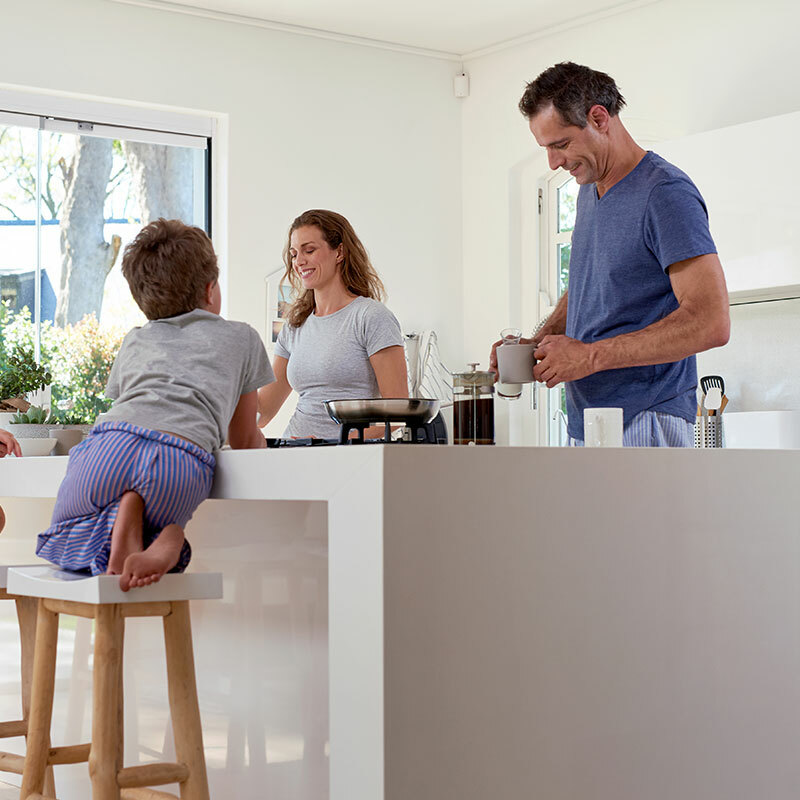 As a new homeowner Bayer will provide you with a FREE Bayer Protection Warranty that covers you for up to $1 million worth of termite protection. If you have received your Certificate of Compliance from your builder and are within six months of your move-in date click here to activate your first year FREE. If you would like to purchase a Bayer Protection Warranty and inspection click here to book an inspection and purchase your warranty. The Kordon barrier, installed during construction of your home, is a flexible laminate that deters concealed termite access. 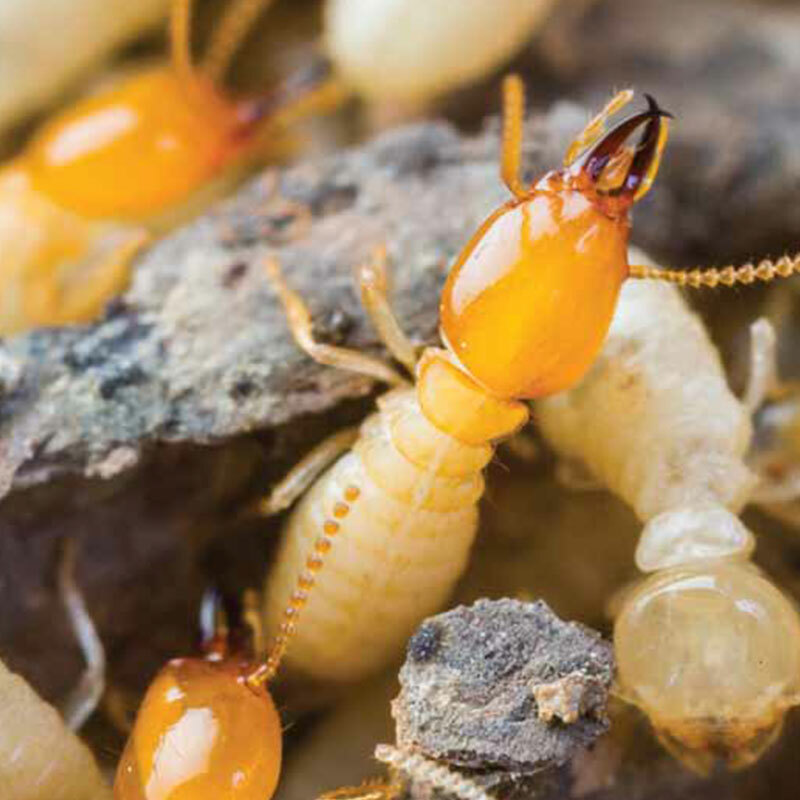 The Bayer Protection Warranty covers you for up to $1 million worth of termite damages due to product failure or any other means of termite entry. 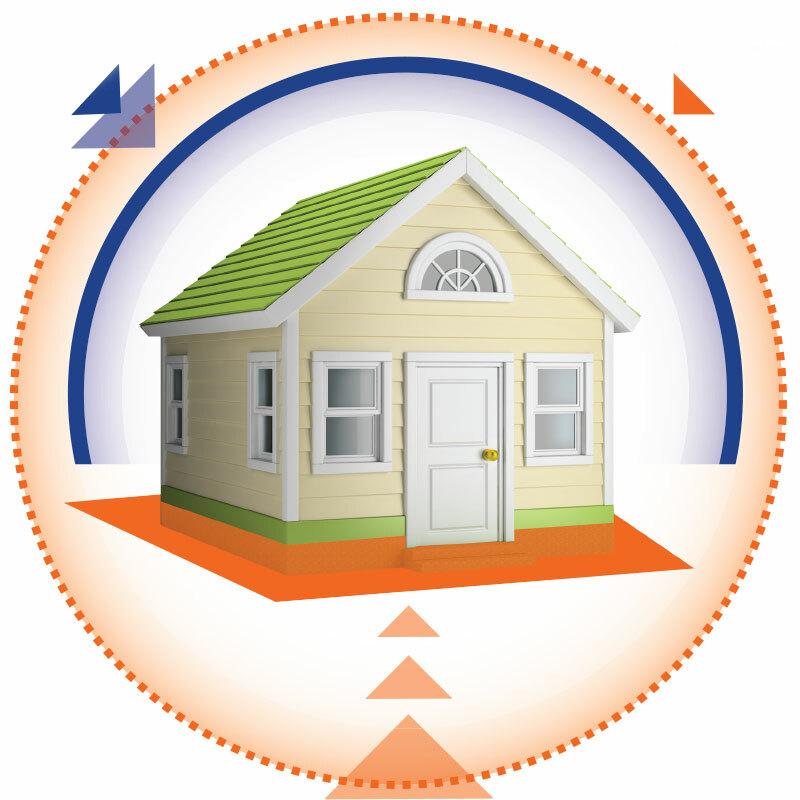 To retain your Bayer Protection Warranty you require an annual inspection by a Bayer Accredited Timber Pest Inspector. 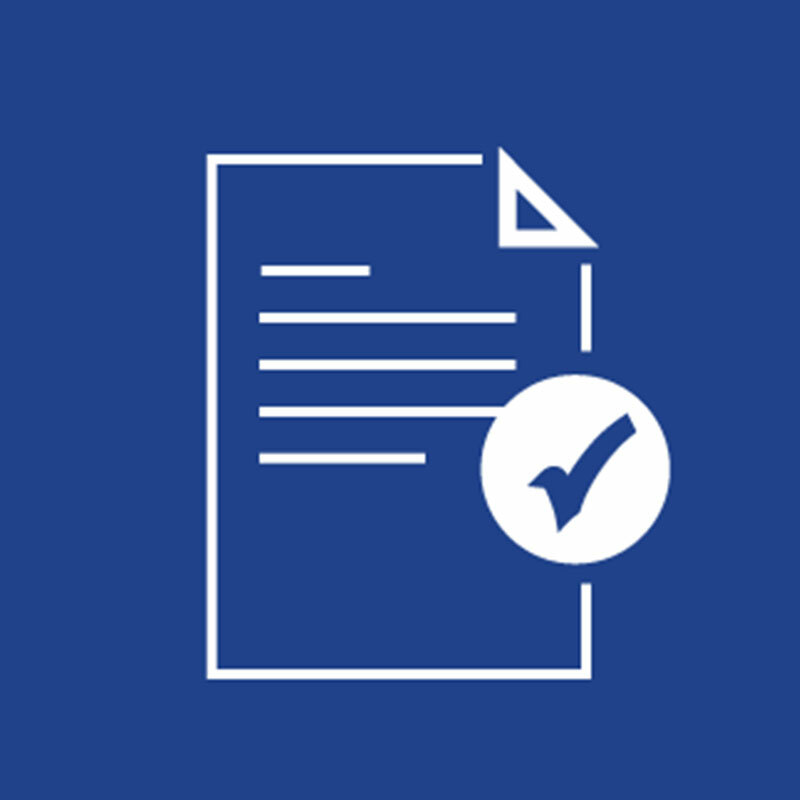 These regular inspections safeguard your property from termite damage and ensure that any changes you may have made to your property during the warranty period have not been detrimental to your protection.